Sofitel Legend The Grand Amsterdam offers five star luxury in a unique historical ambiance. Furnished with French elegance and grandeur, the hotel welcomes a variety of visitors, from the trendy Amsterdam elite to Royal Brides and famous international movie stars. In each of the rooms, the restaurant, the halls and the beautiful Garden Terrace, poetry and history captivates and seduces everyone into visiting. 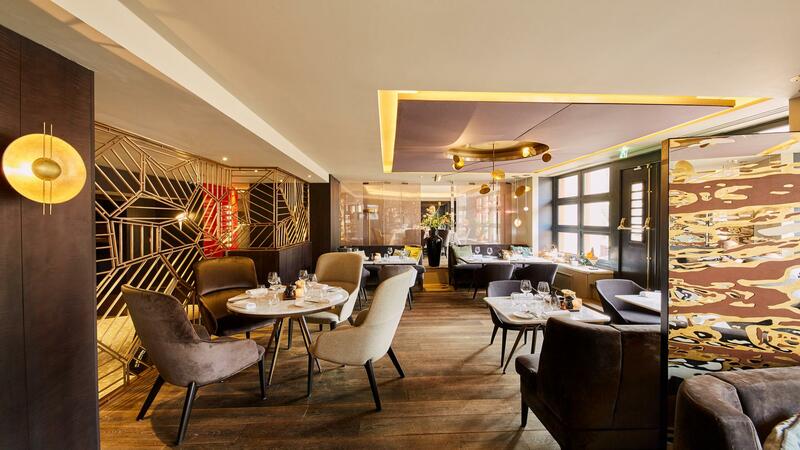 Sofitel Legend The Grand Amsterdam is a hidden jewel located in the heart of the Amsterdam city center, between two of the most picturesque canals. The superb downtown is a stone throw away from major landmarks such as the Dam Square, Royal Palace and within walking distance of the famous shopping area 'The Nine Streets', Anne Frank House and the Hermitage Amsterdam. Started as two Convents in 1411, the former Admiralty and previous City Hall of Amsterdam, this Legendary hotel presents an immensely rich history. The heritage is the inspiration for today's contemporary design, the perfect blend of Dutch history and French luxury. 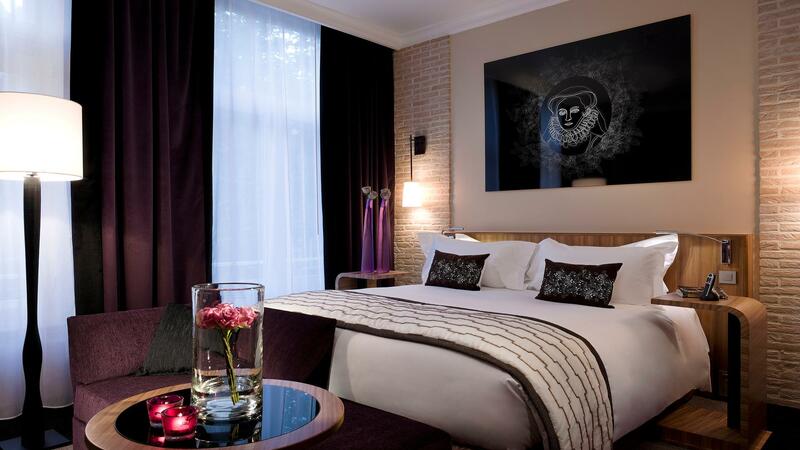 Whilst retaining the soul of a historic site, Sofitel Legend The Grand Amsterdam offers 177 stunning rooms, including 52 luxurious suites with Butler Service. Make your stay even more memorable at Michelin star restaurant Bridges Dining that serves dishes with an emphasis on seafood and fish, mostly Dutch organic produce with a French twist. Enjoy with a glass of vintage champagne in the beautiful private Garden Terrace or with modern varieties of international bistro in our Bridges BarBistro. The SoSPA is the ideal place for travelers looking to unwind, or searching for a place to relax and pamper themselves over the weekend. Indulge in the bespoke manual massage techniques and specialized skincare products that are trademarks of Carita and Cinq Mondes, two highly prestigious brands from French cosmetology. 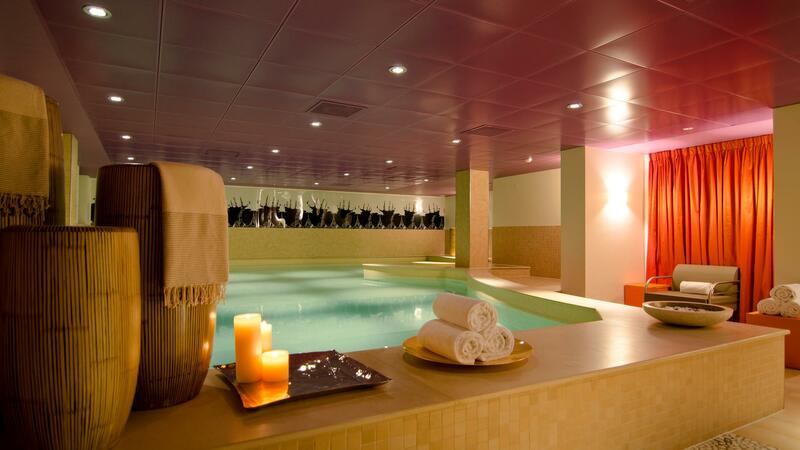 SoSPA also houses an indoor swimming pool, a Turkish steam bath (hammam), a Jacuzzi, a sauna, private treatment rooms and a SoFIT fitness room. Discover the Amsterdam of yesterday and today in style. Sofitel Legend The Grand Amsterdam's gracious fleet of luxury limousines, horse carriages and private boat jetty will transform the way of experiencing Amsterdam. Ensuring satisfaction by the efficient and experienced Les Clefs d'Or concierges, The Grand is the perfect choice for the discerning travelers and luxury stay in Amsterdam. Whether working or relaxing, Sofitel Legend The Grand Amsterdam offers these amenities and attractions for you to enjoy; Contact your agent for more details.